In most cases when you conjure up the image of a rich person there are a lot of stereo types that come to mind. Usually some aging white guy in a suit behind a desk with a scowl and grumpy disposition (see Mr. Potter) . But in this day and age, although privilege is alive and well, the face of wealth may be changing. A friend of mine would talk about teaching her kids to “think rich”. She herself was not, and for the most part they lived a life of financial struggle. She was also an aspiring business woman with a lot of vigor and ideas. I was curious what she meant by this, so I would probe into their general philosophy during conversations to see what it all came down to. What I found was an idol to the lavish and self centered call to the 80’s millionaire. I got to thinking about this. Do you need to aspire to the selfish ways of the 80’s rich-man-icon to find success in this world? The more I researched, the more I found the modern success story is draped in whimsy and inspiration. This doesn’t mean all these people are tree-hugging hippies looking to save the planet, but what it does mean is that you don’t have to be at odds with those values to succeed. This brings me to an area of investing I like to call “renewable investments”. The name should imply the intent. To find worthwhile and successful ventures that are a plus to humanity as well as to your wallet. Although Steve Jobs was a notorious self involved narcissist, he also had, maybe, the keenest mind toward product development and user experience ever to have graced this planet. His focus heavily favored the content and not process. What this means is he had a vision for an end goal, and not the institutional process that lay between idea and product. This allowed him to be bold over the course of his career and develop – redefine – our very existence as a species. Now i’ll go straight to the jugular, Elon Musk, the most obvious example of this. Zip2 and Paypal were Musk’s initial offerings to the internet age. As early as 1995 he was developing cutting edge internet ideas that earned him wealth most people would consider the fortune of a lifetime. But for Musk he was always on to the next thing. He parlayed his early success into SpaceX and Tesla which come as close as possible to the wish list of most 5 year old boys, to play with rocket ships and cars. In doing so, he has captured the imagination of progressive thinkers with plans to convert your roof to a power plant, and colonizing Mars with massive spaceships in your children’s lifetime. Even Forbes top earners Zuckerberg, Bezos, Branson and Gates are all finding the financial rewards in the renewable investment area. They have all teamed up to create a group focused on this goal precisely. The Breakthrough Energy Coalition is charged with finding new ways to advance our energy goals as a human race, and members of this group have also set forth an agenda to eradicate all disease. 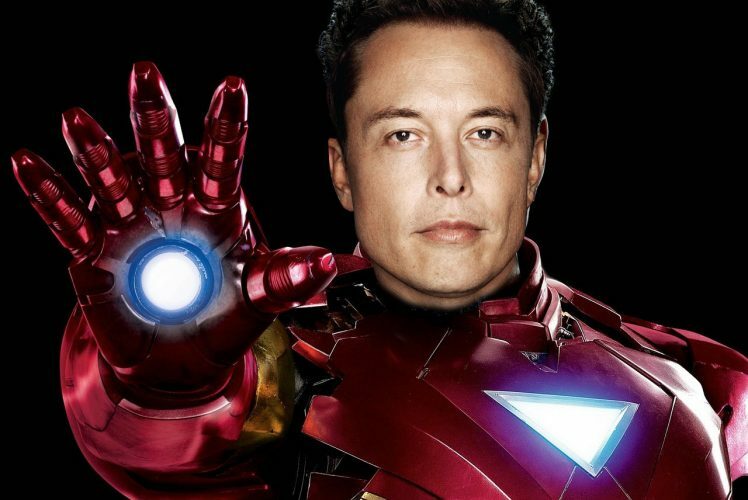 All of this points to a new and inspired billionaire. You no longer have to worship the financial Titans of the past. I don’t mean to generalize they were all ill intended, but merely to offer up a new version of the American dream. I, for one, and like my friend, intend to teach my kids to “think rich” too, but in doing so I don’t think we need to abandon all that is humble, mutually beneficial, and just plain good responsibility for the health and wealth of this great world. So on that note, go out there and make a fortune! And you might just save the world doing it. That’s A Wrap On 2016!